ABC Recycling opened its doors in North Platte in June, 2014, to provide a one-source solution for the recovery of recyclable materials generated by business, commercial and agricultural operations. This company services Western Nebraska, with outreach in Colorado, Wyoming, South Dakota and Kansas. 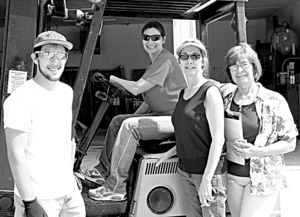 Pamela Pacheco, the Owner and CEO, has been in the recycling business since 2003. She operated a successful industrial recycling business in Denver until 2014. Her vision is to help create a recycling solution that will make a difference for this area. Pamela has extensive knowledge of the recycling industry and knows what recycling and end-user markets are available for recyclable materials. She has strong business alliances and markets in the recycling industry. 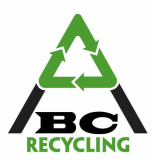 The ABC Recycling team understands and supports the entire vision and business philosophy of this Company. 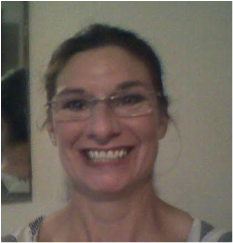 Pamela has been in business development, management and strategic planning since 1986. She received her B.S in Comprehensive Business/Marketing from the University of Nebraska and her MBA from the University of Connecticut. She worked in business and client development and marketing in Connecticut and New York for 15 years before moving to Colorado in 2001. In Denver she continued to consult local businesses on development strategies, operations streamlining and process efficiencies until she started her own business in Colorado. She closed the doors on that business to start this new business venture in Nebraska. 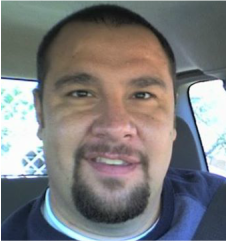 Mitch has had experience in supervising and managing operations, employee and training since 2000. He was a foreman and managed staff, overseeing daily operations and managing relationships with all maintenance vendors. In 2009, he started working in the recycling business as the warehouse manager where he managed all of the day to day operations including incoming and outgoing recyclables for the business. He has a solid knowledge of the recycling industry, knows the different types of recyclables and the processing needed to get the material to end-user markets. 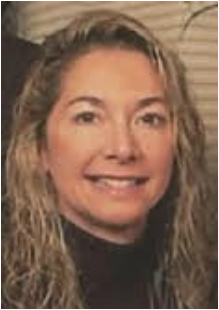 Cindy has extensive knowledge of the recycling industry, including recycling processes and consolidation procedures. She has worked in the recycling industry since 2006, and has been instrumental in rolling out new services provided to businesses. She has extensive experience operating machinery, equipment and transporting recyclables to markets. 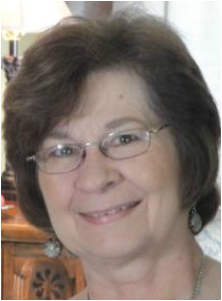 Fran has been working in the area of business and business operations since 1961. She received her B.S. degree in Business from the University of Nebraska, Kearney and worked as a paralegal for a local law firm for over 48 years. During that time she worked in the areas of business law, probate, real estate and all areas of business operations. In 2006, she began working in the recycling industry and has used her business background extensively in this operation.